Thank you for visiting the Cartersville Comprehensive Treatment Center website. If you or someone you love is grappling with an opioid addiction, you have found the right place. At Cartersville Comprehensive Treatment Center, we offer top-level medication-assisted treatment for individuals, aged 18 and older, who are looking to achieve a life of recovery. We recognize and acknowledge just how overwhelming it can be to make the decision to obtain treatment, as this decision is often filled with concern and fear of the unknown. Therefore, we vow to do everything we can to make the start of your or your loved one’s treatment as simple and as streamlined as possible. Trying to win over a prescription pain medication or heroin addiction on one’s own can be nearly impossible. 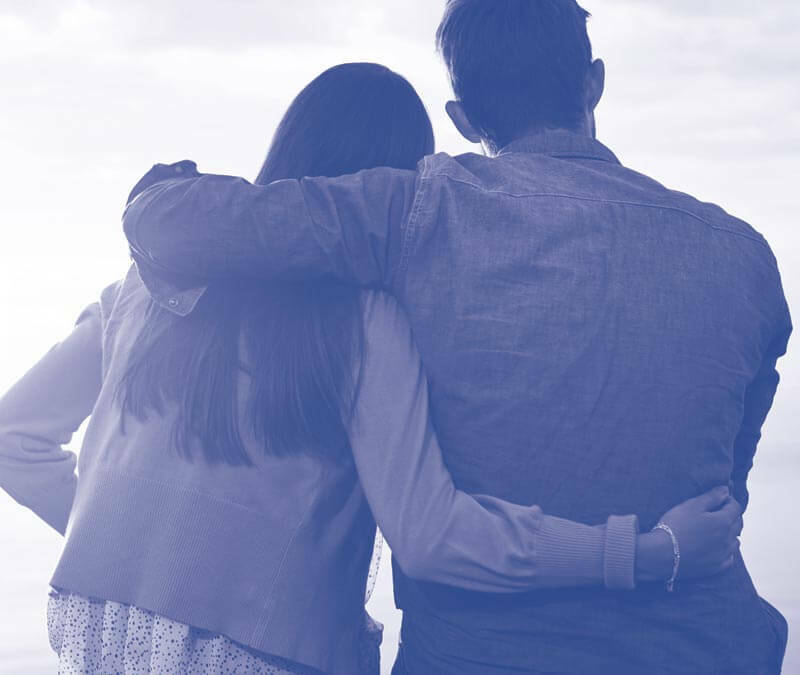 By choosing to obtain care at Cartersville Comprehensive Treatment Center, you or your loved one can begin on a path to recovery that is filled with support from professionals who are devoted to helping individuals develop skills that will keep them in recovery and away from the restraints of opioid addiction. The medication-assisted treatment provided by Cartersville Comprehensive Treatment Center includes the use of different medications that have been proven to be successful in relieving painful withdrawal symptoms and putting an end to drug cravings. In addition, we provide clinically appropriate therapeutic elements for each patient so that he or she can begin understanding the hidden causes behind why the addiction developed. Highly trained nurses, counselors, and doctors work one-on-one with patients to ensure that they are getting the care needed that meets their own personal needs. By choosing Cartersville Comprehensive Treatment Center as a provider of the highest quality care for yourself or a loved one, you will begin to live a life that is not saddled with the physical and psychological constraints of opioid addiction. To obtain more information about medication-assisted treatment, or to talk directly with a member of our admissions staff, please call us right now. At Cartersville Comprehensive Treatment Center, you can obtain a future that is free of substance abuse.